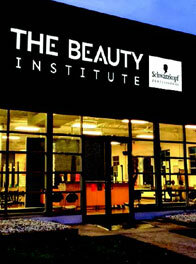 The Beauty Institute | Schwarzkopf Professional provides the tools to turn your passion into an exciting career in cosmetology. Learn technical skills and industry insight that go beyond license requirements and become a successful beauty professional. Learn the techniques necessary for success in a facility designed to support your professional advancement. 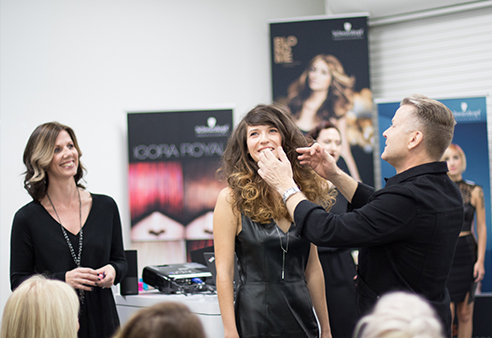 Our partnership with Schwarzkopf Professional and our network of local salons, have allowed for unique training opportunities with some of the most talented professionals in the beauty industry. 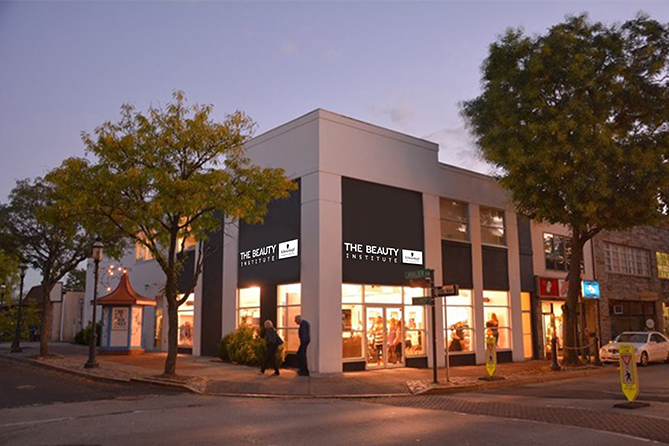 The Beauty Institute | Schwarzkopf Professional promotes a collaborative environment that facilitates personal and professional connections that will benefit you long after you graduate. 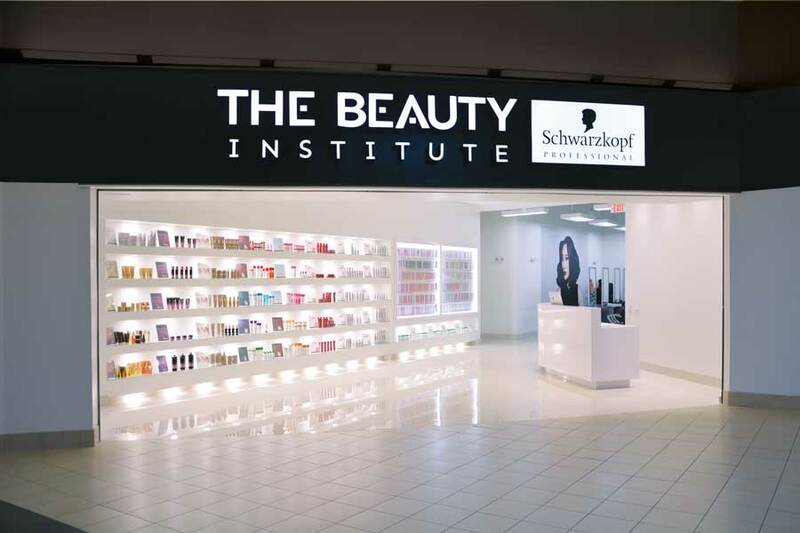 Our partnership with Schwarzkopf Professional combines with the values and mission of The Beauty Institute to provide a premier education in cosmetology. Our clear lesson modules and one-on-one training give you the tools necessary to master your craft and gain the confidence needed for success. Make an investment that your future self will thank you for. Our mission is to do all that we can to help you find the solutions that you need to begin a career in the beauty industry. 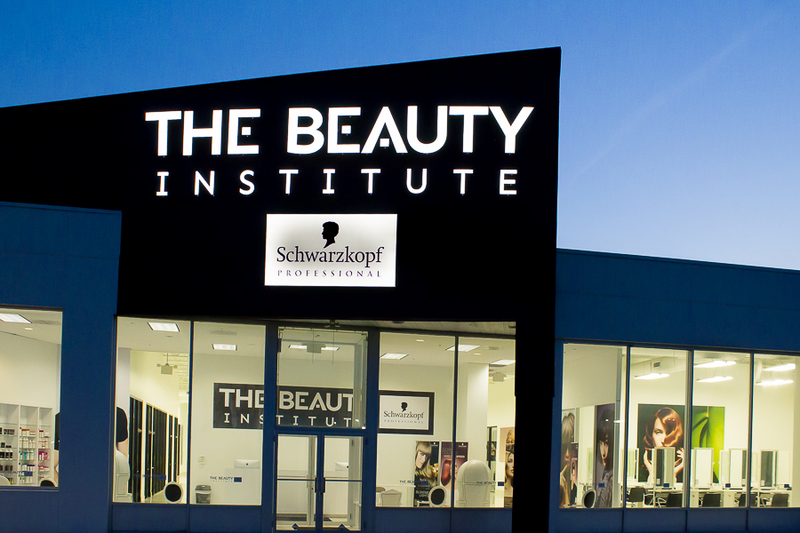 The Beauty Institute | Schwarzkopf Professional is proud to offer beauty education programs to those looking to further their knowledge and pursue a career in the industry. 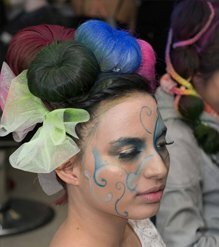 Our dynamic school is unique, as it has joined forces with the world-renowned Schwarzkopf Professional in order to provide the exclusive products and impressive educational programs that we are known for. 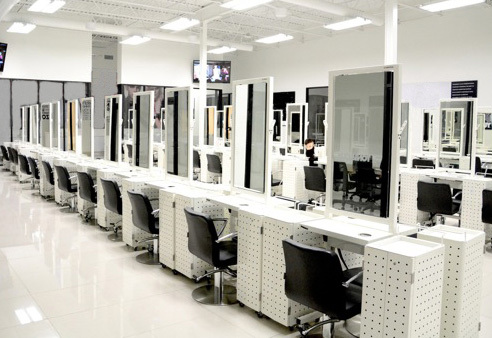 We aim to train highly-skilled professionals who are prepared with both business and beauty knowledge. 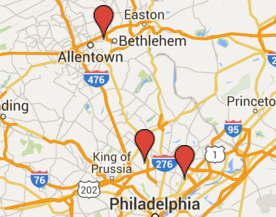 We are accredited by NACCAS (The National Accrediting Commission of Career Arts and Sciences). Get Inspired. Get Creative. Get Ahead. 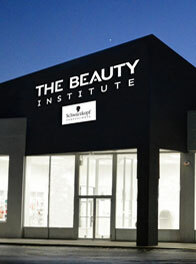 The Beauty Institute | Schwarzkopf Professional provides both in-depth education and salon floor experience. 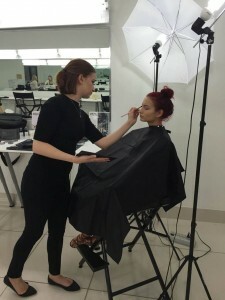 Our immersive, hands-on approach to cosmetology, esthetics, makeup, and nail technology includes the opportunity to get exposure of a professional salon atmosphere. 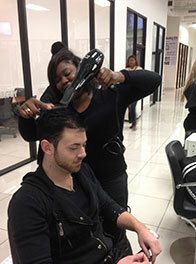 There is time built into class for students to perform on the salon floor with real clients. 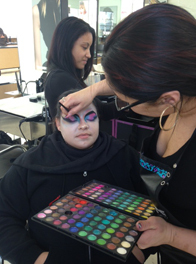 Interactive workshops in our salon-style classrooms lay the foundation for success. My experience at the academy was excellent because I learned something I always wanted to do! I had a degree in nursing but knew that I had a passion for hairstyling. The wonderful teachers and staff changed my future both professionally and emotionally. The best part about the Academy was working on the clinic floor which operates just like a professional salon. It gave me the confidence to start my new career in less than a month after graduating! My favorite part of working in this industry is the joy and excitement that my clients bring me because of the quality work I perform. I had the opportunity to work closely with my instructors which gave me the confidence I needed to become a professional stylist. 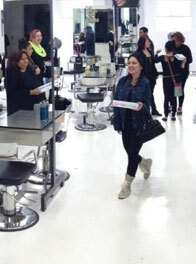 I graduated with great friends & education which ultimately landed me a position as an apprentice in a local salon." 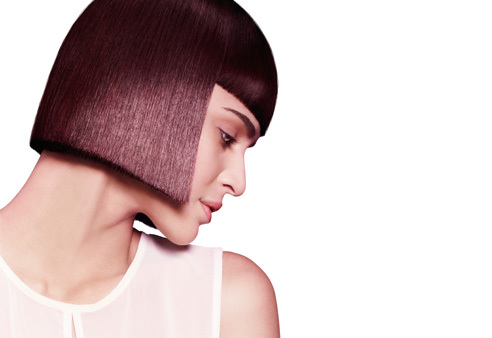 As a Schwarzkopf Professional graduate I learned a lot during the 8 months i was enrolled in the school. The teachers were very personable and hands on. If i ever had a question about anything the teachers were more than willingly to help. If i ever had a doubt in my mind about a particular service I knew they would be able to help me and walk me through until I was confident enough to execute the task on my own. I met wonderful students and I wouldn't trade my beauty school experience for any other. Through all I experienced at the academy, I learned a great deal and it was truly a humbling experience." 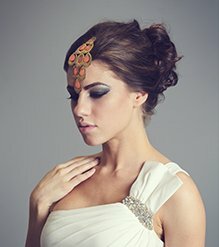 I started in August 2013 with a dream and a passion for the beauty industry. I never imagined I would develop not only my artistic ability but also my people skills in the way I had in just 9 months. The teachers were unbelievably helpful and had so much advice and insight along the way. I also made lifelong friends and amazing memories including placing second in the "Around the World in Centuries" fashion show. Graduating and earning my hours to become a cosmetologist has been a wonderful and fulfilling experience. I feel so excited for all the new opportunity and open doors that this school has helped to show me. I loved my experience here at school! The staff were truly talented, loving and extremely patient with everyone and they taught me everything they could. The curriculum was helpful, it taught us every process step by step so it was very easy to master. I truly am going to miss being in school and everyone that was there! 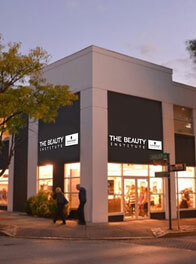 I was a student at The Beauty Institute, and I can honestly say it’s a great school. 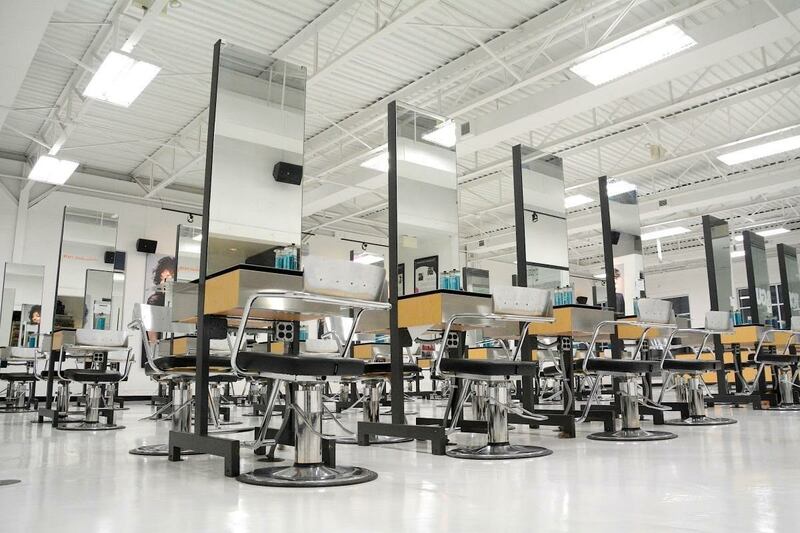 The staff makes sure you learn what you need to learn, so you are ready for the cosmetology world out there. It’s really a great, warm environment to be apart of. 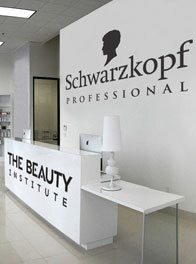 I attended The Beauty Institute | Schwarzkopf Professional and it was one of the best experiences I've had. The teachers are incredibly knowledgeable and helpful, the opportunities to learn more than just basic haircuts are great and more then anything, it was fun. I loved my time there and I graduated with job interviews lined up and a great outlook on my future career. You will only get out of an education what you put into it, and if you are willing to throw yourself into this group of people, they will make sure you come out of it successful. Everything is covered, from the needed theory and technical basics to creative techniques and avant garde competitions. 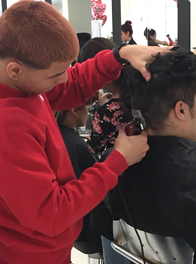 As a student, you are encouraged to work practically on other students, to achieve real life experience, as well being on rotation for taking salon clients. 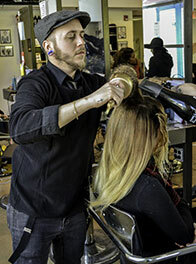 The teachers and director are supportive, constructive, innovative, and not only allow us to exercise our inventive minds and perfect our technical abilities, but encourage us to be the best stylists we can be. 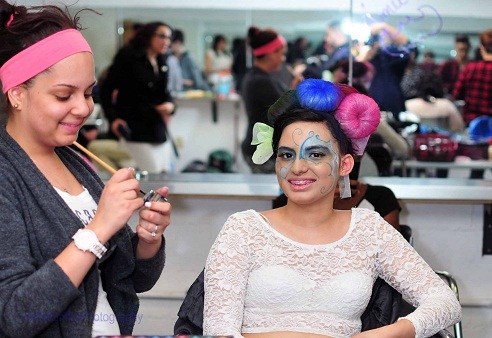 The annual Student Soiree showcases student talent in a live fashion-show-style environment. This event is 100% planned and produced by students and held in a local hotel ballroom. 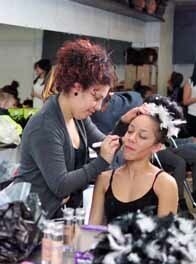 The Soiree is your chance to see your work come to life on the runway. Our students’ work speaks for itself. Browse our galleries to see how our culture, teachers, environment, and opportunities help nurture creativity.